The Krish Engineers ADV200 HC Inverter Series Offers In A Unique Technology Solution All The Basic Requirements Demanded By The Most Modern Industrial Hoisting Systems. 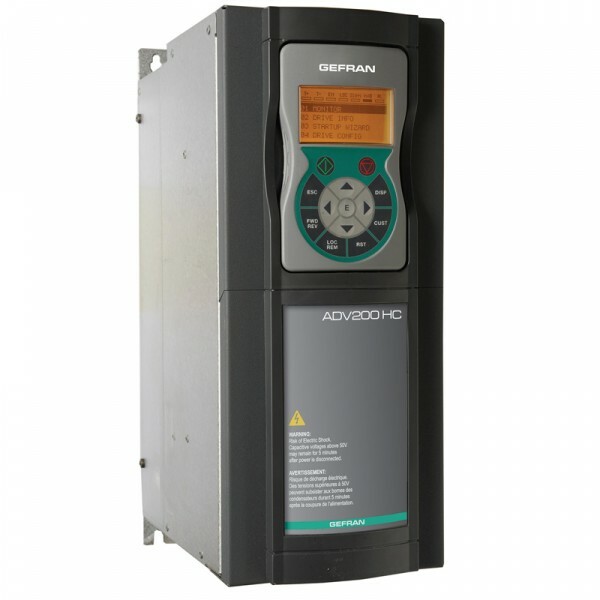 The Specific Features, The Robustness, The Safety Standards As Well As The Application Flexibility Makes ADV200 HC The Ideal Inverter To Meet The Operational Needs Of The Most Advanced Systems. A Smarter Drive Range With High Performance And Advanced Controls, But ,at The Same Time Simple In Programming And Installation. 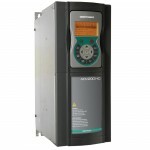 Krish Engineers, With The ADV200 HC Drive Offers A Global Control Solution Applied To Each Type Of Systems Movement. ADV200 HC Is The Universal Drive: It Can Manage Asynchronous Motor With Or Without Speed Sensor (encoder) And It Can Control All The System Movements, Both Hoisting And Travelers (hoist, Gantry, Trolley).